Even though I don’t have diabetes, I understand how frustrating it can be to constantly monitor everything you eat so you can balance your blood sugar. 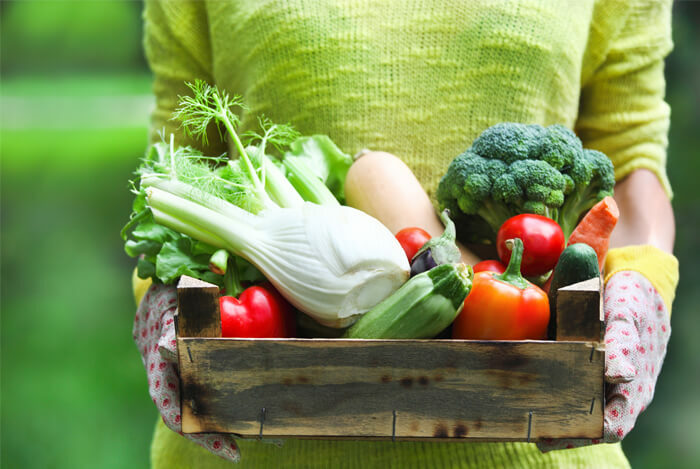 The good news is that there are diets out there that are good for managing diabetes the smart way, through a consistent approach to healthy eating and daily exercise, they offer delicious meals and effective tips to take the guesswork out of meal planning. 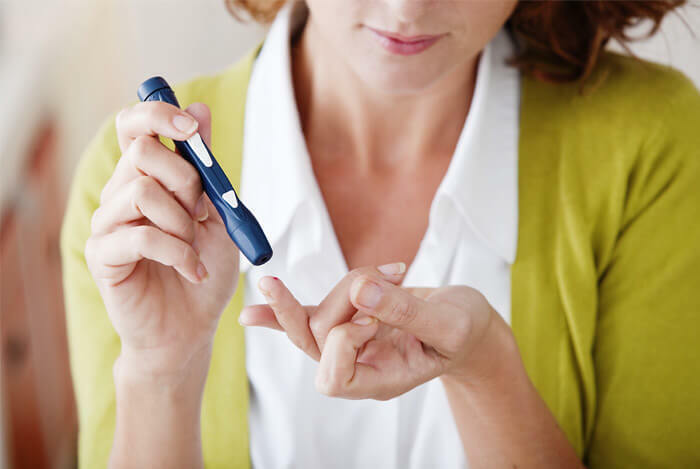 But first, let’s make sure to establish an understanding about the different types of diabetes, because we’re mainly talking about type 2 diabetes here. There are two types of diabetes, type 1 and type 2, but they have the same issue at their core: an inability to use glucose, or sugar, as fuel and energy for the body. Type 1 diabetes used to be called childhood-onset diabetes because the condition manifested itself early on in life. When you have type 1 diabetes, your insulin supply levels aren’t big enough and you have to rely on insulin injections to regulate blood sugar. We need lots of the hormone insulin to help sugar get inside our cells and start working. According to the Centers for Disease Control and Prevention (CDC), around 5-10% of diabetics have type 1 diabetes. Conversely, the majority of diabetes sufferers have type 2 diabetes, which was once only prevalent in adulthood. Sad to say it is now becoming more prevalent in adolescents and children too. Most type 2 diabetics produce insulin just fine, but instead of the cells absorbing it, they become resistant to it. Since the insulin can’t work effectively to get the sugar inside the cells, the sugar has nowhere to go so it hangs out in the bloodstream. So type 2 diabetics have high blood sugar levels and need to work to regulate this back to normal. The CDC believes that even though 21 million people have been diagnosed with diabetes, there’s an estimated 8 million undiagnosed cases. So how do we combat this? Well, there have been numerous studies aimed at changing the course of diabetes prevention and reversing it through diet. Type 2 diabetes is largely preventable and even reversible – in most cases. However, science has not figured out a direct cause or cure for type 1 diabetes. Now that we know how critical the role of diet plays in the management of diabetes, what are the most delicious and effective diets for diabetes sufferers? There is no one size fits all diabetes diet, but there are a couple of really important things to consider if you want to gain control of your diabetes and prevent complications. It goes without saying that a whole foods diet is the way to go for anyone, not just diabetics. It’s something I harp on about all the time here because processed foods, and junk are no good for any of us. These types of foods just happen to be more problematic for diabetics. If you were to ask: “what is a whole foods diet?” I’d say it’s a diet that’s focused on the right kinds of fruits and vegetables, whole grains, proteins, and healthy fats. But it does get slightly more complicated than that because then we have the whole carbohydrate thing to contend with. Carbohydrates have the single biggest influence over blood sugar so it’s the main macronutrient you need to focus on if you have diabetes. Complex carbs are made from unprocessed sources and digest slower (think whole wheat bread, quinoa, and oats). Simple carbs, which are typically overly processed and commercially sweetened, cause faster, higher spikes in blood sugar levels. BUT…ALL carbohydrates will affect your blood sugar levels. While it’s important to choose healthy complex carbs, at the end of the day the amount of carbs counts too, which is why it’s important to stick to smaller portions of complex carbs. And remember, carbs are hiding in more than just bread. So you need to be on your A-game to make sure you don’t eat too many. When it comes to how many carbs to eat per day, it’s a highly debated issue. When you look around different sites the recommendations range from under 50 g per day up to 340 g per day. That’s a big difference, and a lot of this will depend on your individual tolerance to carbs. So it’s important that you monitor and work out what works best for you. In most cases, the latest evidence points to lower-carb diets working best for people with diabetes. The DASH diet wasn’t created specifically for diabetics, but was in fact created as a way to find Dietary Approaches to Stop Hypertension (DASH). The DASH diet places emphasis on consuming more whole grains, fruits, vegetables, nuts, and lean protein and dairy. You also cut out high sodium and high saturated fat. One study published in Diabetes Care found that when type 2 diabetics started following the DASH diet, they reduced their levels of A1C, a measure of blood sugar over time, and even reduced their fasting blood sugar after eight weeks. The results also showed that HDL, the ‘good’, cholesterol was higher and LDL, the ‘bad’, cholesterol was lower. A diet most people think the DASH diet was inspired by, the Mediterranean diet, is also a popular choice for diabetics. 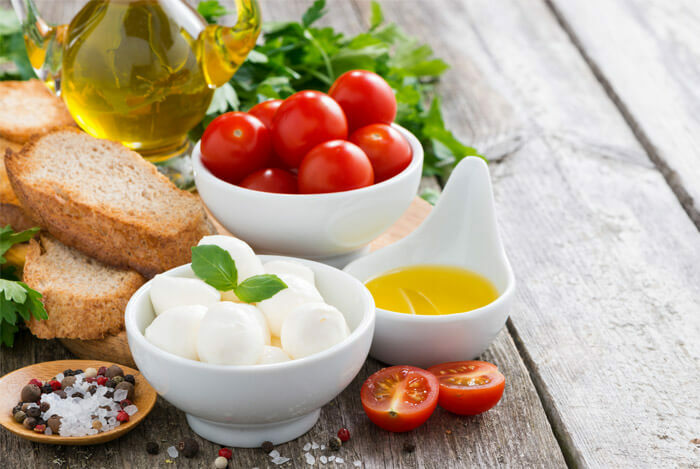 The Mediterranean diet shares many similarities with the DASH diet; they both praise whole grains, fruits, vegetables, and nuts for their amazing dietary benefits and fiber, they both recommend eating lots of lean meat and fish, and they both allow low-fat dairy. Another randomized control study compared a lower carb Mediterranean diet to a low fat diet and followed 215 newly diagnosed diabetics over 4 years. None of these people were taking medications at the beginning of the study. After 4 years 44% of the Mediterranean group had to be given treatment compared to 70% in the low fat diet group. The people following the Mediterranean diet also lost more weight, had better blood sugar control, and better cardiovascular health as well. If you’re interested in trying some Mediterranean meals, I shared five awesome meal plans in this post. Even though I tell everyone they need to pencil in time for exercise, this is even more important for diabetics. I hope these diabetic diet tips show you that living with diabetes doesn’t mean you have to suffer boring, bland meal plans or feel like you can’t eat what you want. These diet plans will not only help you live healthier, but they may actually help reverse your condition or reduce the amount of medication you need. Sounds like a win-win to me. What’s your take on these eating plans for combating diabetes? Have anything else you’d like to share? Let me know in the comments below!